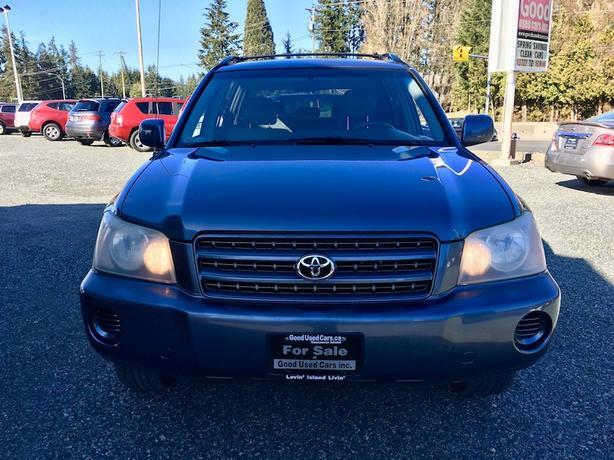 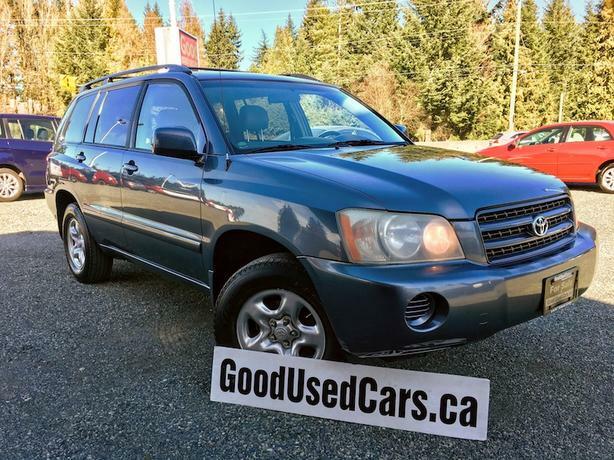 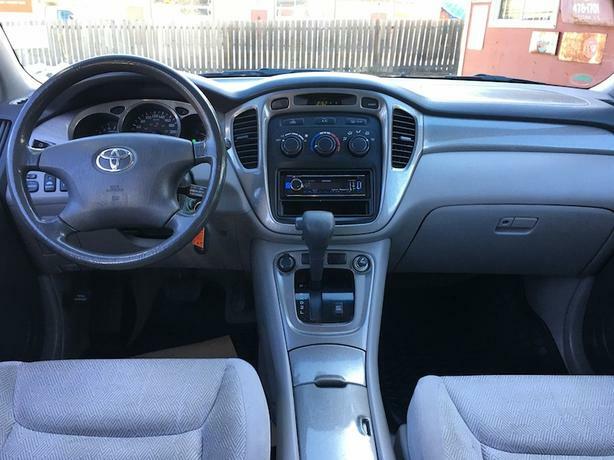 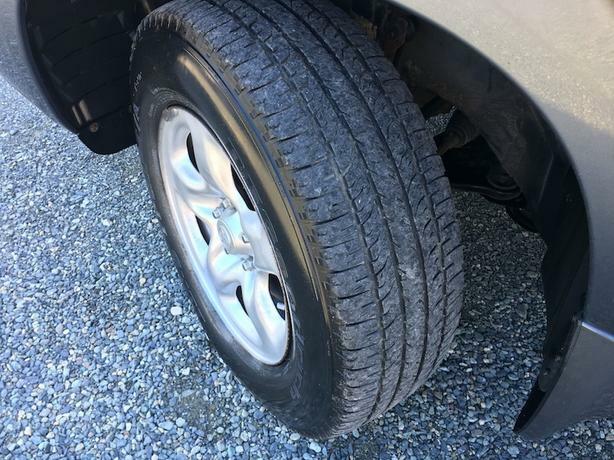 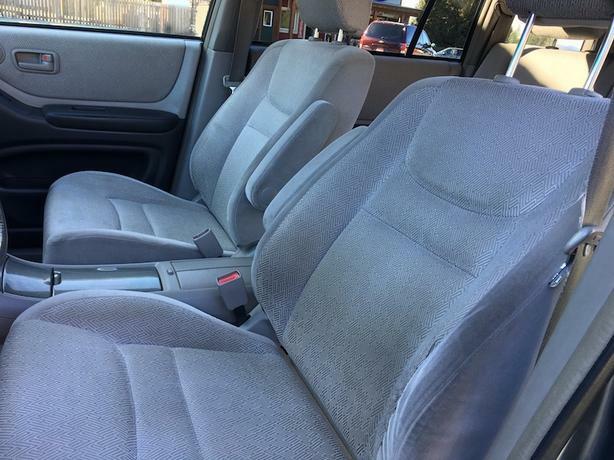 $7,900 · 2003 Toyota Highlander V6 AWD - Beautiful BC SUV! 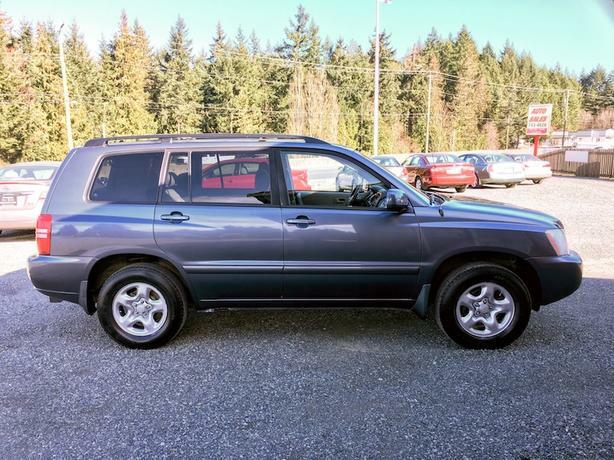 This is a 100% BC registered Toyota Highlander that has never had a damage claim over $2,000. 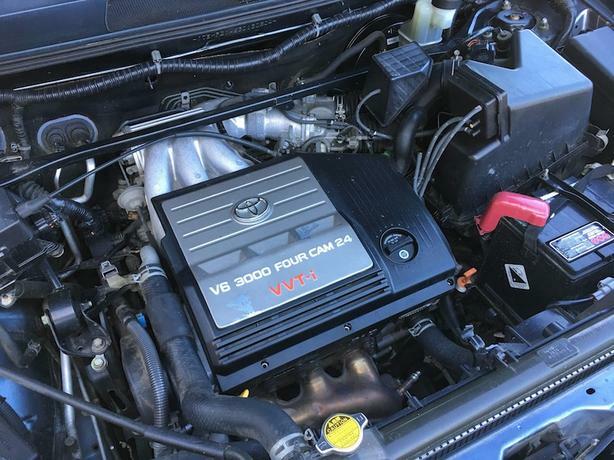 Made in Japan with the legendary Toyota "Kaizen, constant improvement" production style: These are quality vehicles. 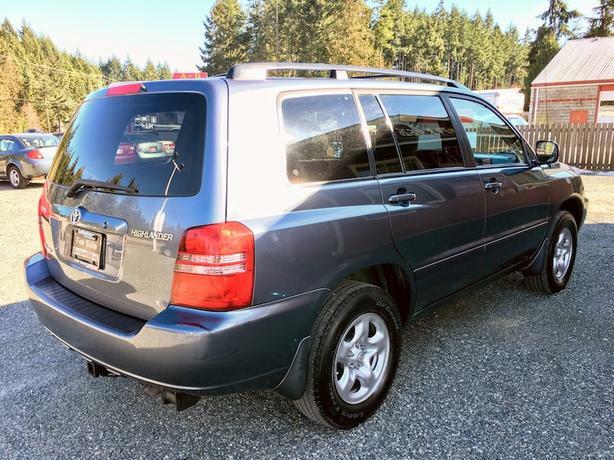 Drive with confidence with great visibility and all-wheel-drive.